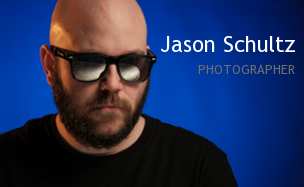 This entry was posted on July 16, 2018 by schultzphotographic. It was filed under Grad Photos and was tagged with Grad, Grad Photos, SchultzPhoto.ca. Nice variety of scenes. Well done!